Vector illustration of an abstract plant. Curved stems decorated with small dots, leaves with rounded decorations and buds shaped like ellipses. Free vector illustration for all kinds of springs, flowers, floral, nature, plants and organic design projects. 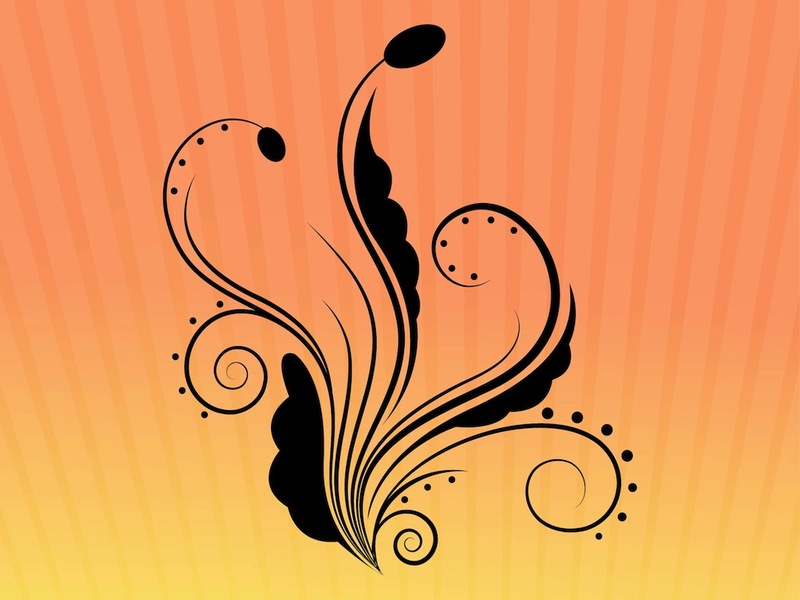 Silhouette flower for your clothing prints and tattoos. Tags: Abstract, Buds, Dots, Floral, Flower, Leaves, Stems, Swirls.